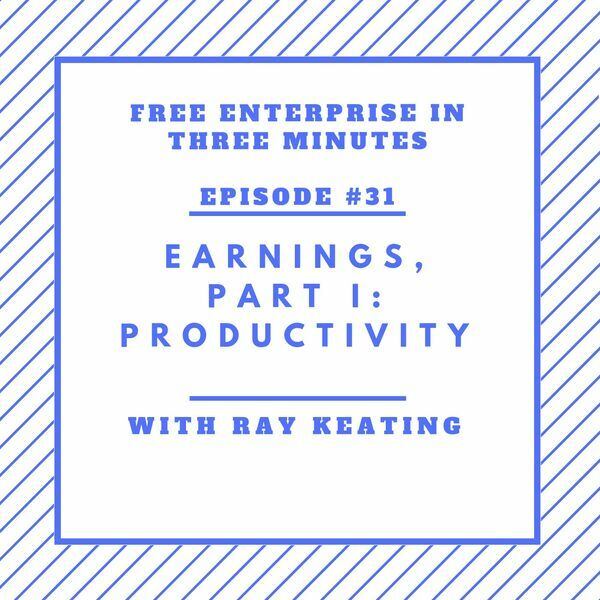 Ray Keating talks about what people earn. Politicians often ignore economics and wind up pandering for a higher minimum wage mandate or a government-imposed living wage. But in the competitive, private marketplace, the bottom line is that earnings, or incomes, are determined by productivity, that is, output per worker.